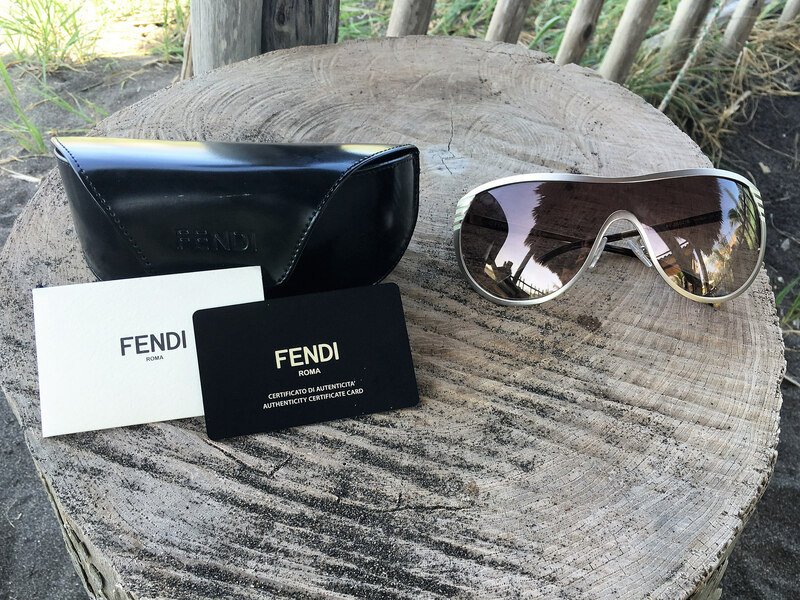 Let’s not pretend, who wouldn’t want to own a pair of Fendi Sunglasses? You can say, it’s a waste of money, or materialistic, but deep down inside it would be fun to get a pair. I know, most Fendi sunglasses start at around $500 a pair. Which is definitely a big chunk of cash. But what if I told you there are outlets, online stores that sell authentic Fendi glasses for a fifth of that price? To make sure, I found Smart Buy Glasses and splurged on a gorgeous pair of Fendi glasses. I’m not the only one who worries if they are the real deal. With my glasses came the authenticity card and glasses case. Smart Buy Glasses is an online shop dedicated to selling all different styles of glasses. It is a place where you can find designer glasses at great prices. They just turned ten years in the market and are proud to have donated over $2 million in eye wear during that time. Here you can find brands such as Fendi which first appeared in Italy as a small leather shop. The original owners started as a husband and wife team, eventually their 5 daughters came on board and the brand escalated to what we know it today. The Fendi FF 0057/S PEQUIN sunglasses are made of Metal and Nylon. They come with Brown Gradient lenses that match the Gold frames, it is such a classy and fashionable combination. 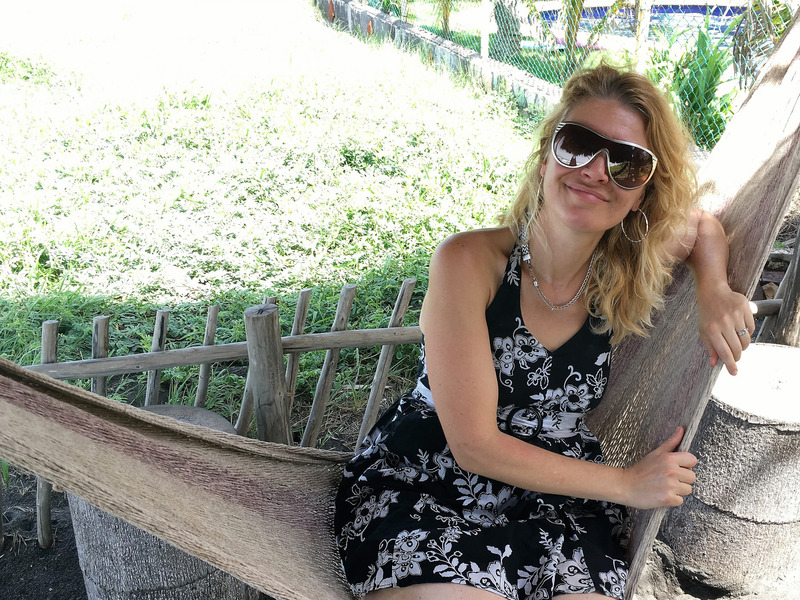 This entry was posted in Beauty Products, Product Review, Review, Travel Gear, Women's products. Bookmark the permalink.